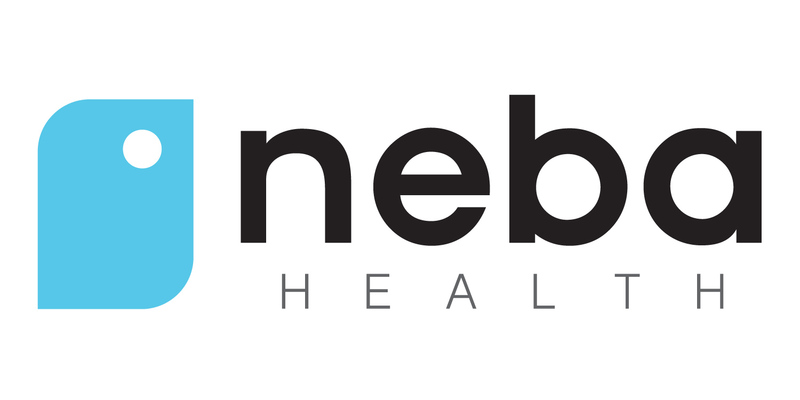 BOULDER, Col., March 6, 2015 /PRNewswire/ -- NEBA Health announces today that Brain and Behavior has published validation results for the first biomarker cleared by FDA to assist a clinician in ADHD evaluation. Of particular note, the study shows that this brainwave-based test, NEBA, can reduce overdiagnosis by identifying children whose ADHD-like symptoms may be better explained by another condition. The study compared a multidisciplinary team's evaluation to that of an individual clinician. Previous research supports that a multidisciplinary team is better able to determine if ADHD-like symptoms may be explained by another condition. The study's multidisciplinary team was comprised of a pediatrician, psychologist, and psychiatrist. "Our multidisciplinary results showed ADHD may be overdiagnosed in the clinic as much as one third of the time," said Dr. Steven Snyder, head of research at NEBA Health. "And, NEBA separately identified most of those cases." The study examined the clinician's outcome with or without NEBA. Results support that NEBA can help the clinician to identify children more likely to have conditions known to mimic ADHD such as head injury, auditory processing disorder, and substance abuse. "Integrating the NEBA biomarker with a clinician's regular evaluation can bring the diagnosis more in line with that of a multidisciplinary team," said Dr. Snyder. The potential for both overdiagnosis and underdiagnosis is an important point of concern in ADHD evaluation. "Because underdiagnosis can lead to poor future outcomes in children with ADHD, a lot of effort has gone into developing assessment tests that are sensitive in detecting ADHD-like symptoms," said Dr. Snyder. "NEBA can complement existing tests by helping clinicians to rule out ADHD in the appropriate cases." The Centers for Disease Control and Prevention (CDC) has documented that the rate of ADHD diagnosis over recent years has rapidly increased in children. The current study produced evidence that this increase may represent a broadening of the ADHD diagnosis. From a research standpoint, this CDC-documented change could diminish statistical power and lead to increased variation between studies. As such, uncovering the current results required a rigorous study design and reference standard. Investigators conducted a prospective, triple-blinded, 13-site, clinical cohort study. The reference standard was consensus diagnosis by an independent multidisciplinary team. Because the study met De Novo requirements of FDA as well as Class I evidence requirements of American Academy of Neurology and American Clinical Neurophysiology Society, NEBA has been held to higher validation standards than commonly used assessment tests.